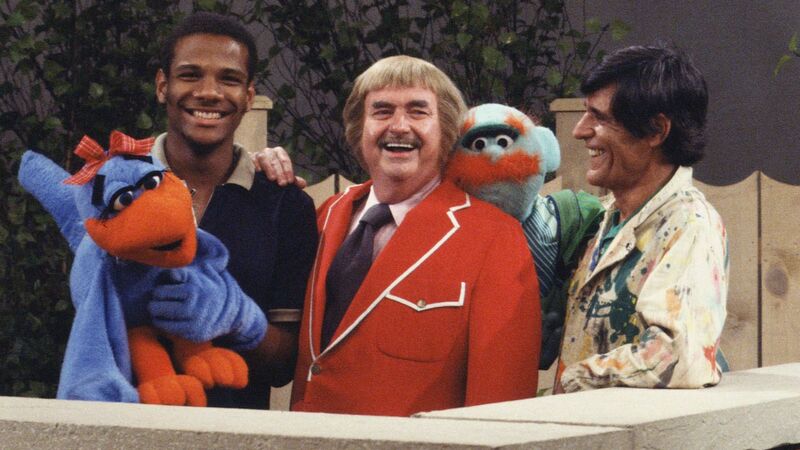 Here's where to watch every episode of Captain Kangaroo season 20. Mouseover or tap an episode to see where to stream it. Click or tap the play icon to stream it on the best available service. Mr Rogers Visits Nov 14, 1975 Mr Rogers visits the Captain's Place to try to locate a certain part for his phonograph. While he is there, he sings the song ""It's You I Like"".